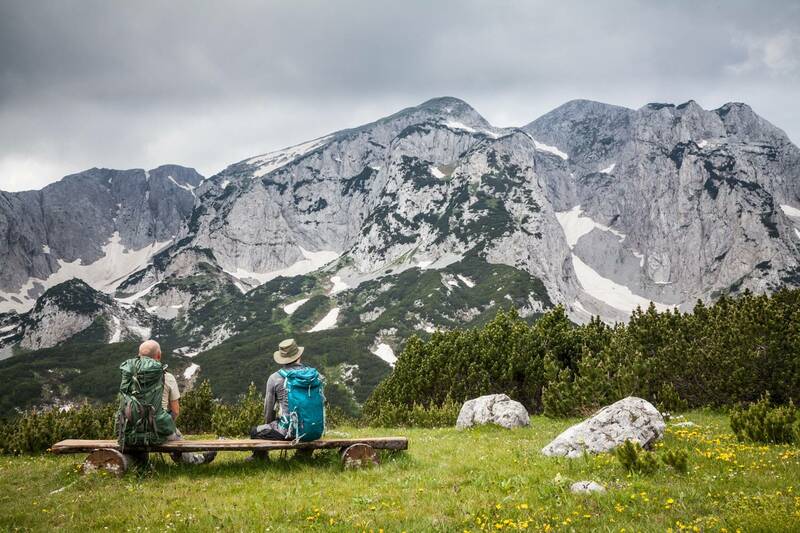 This five-day adventure through Sutjeska National Park is one of the best Bosnia and Herzegovina has to offer, covering Perućica – the old growth forest, Maglić – Bosnia’s highest peak, several high mountain lakes, dramatic views, and wildlife; it also presents the opportunity to reconnect with nature. 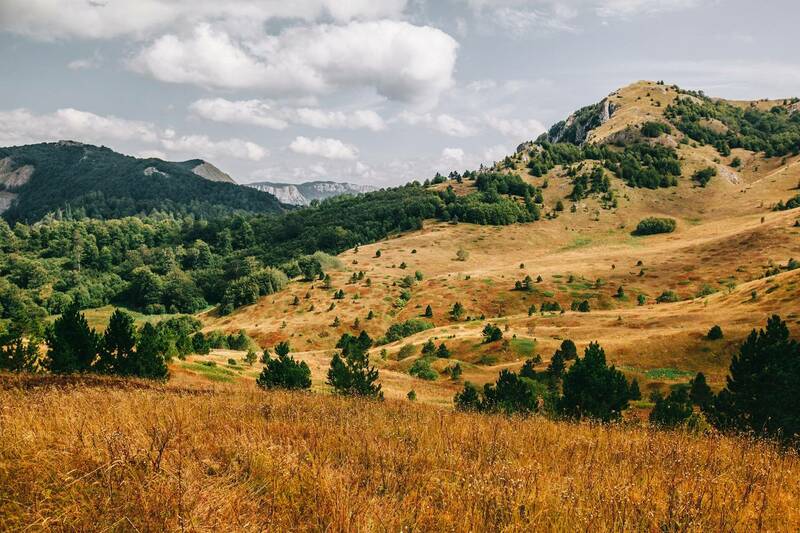 After a two-hour drive through canyons and forests, we’ll pass into BiH’s oldest National Park. Not far from there we’ll venture up a mountain dirt road to the heart of the park – Zelengora. At Donje Bare we’ll park the vehicle and take a short walk and leave our packs at the newly rebuilt mountain hut at Donje Bare. The lake of Donje Bare is lined with thick forest to one side and open mountain meadows to the other. We’ll pass her on our way to Ugljesin peak at 1,858m. It’s no coincidence that we’ve chosen the Pyramid Peak as our destination. From here the highest peak of BiH (Maglic at 2,386 meters) towers above us, as well as Volujak’s rock face barrier, and the 1,200-meter deep canyon of the Sutjeska River. 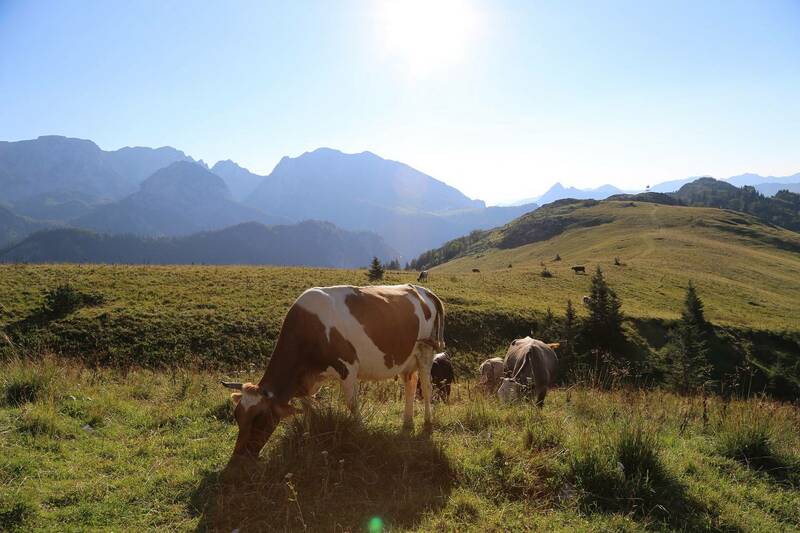 We’ll return via Gornje Bare to the hut to complete the fantastic four-hour hike. 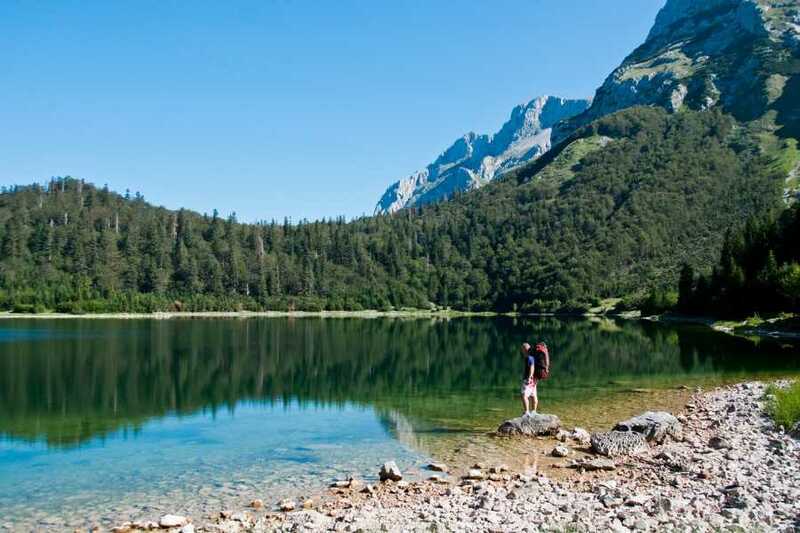 The group will set off for Orlovačko Lake in a remote and relatively unknown area of the Zelengora mountain range. From the lake, the group will set off for Bregoč (2,014 meters) along with an unmarked path over open grassland. 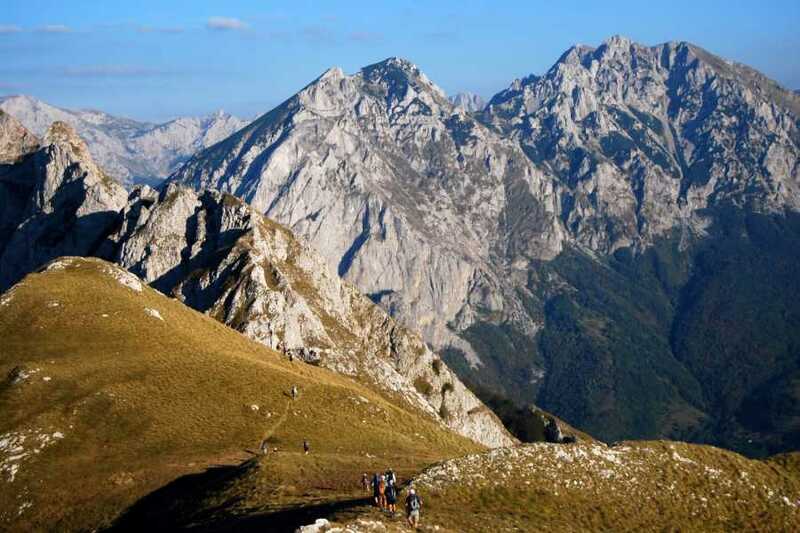 Participants will walk through a steep valley before coming to the foot of a rising ridge that leads to the summit of Bregoč. After a short break, the group will hike down to the various lakes of Zelengora. The day will be wrapped up with a swim at Orlovačko and an early dinner. 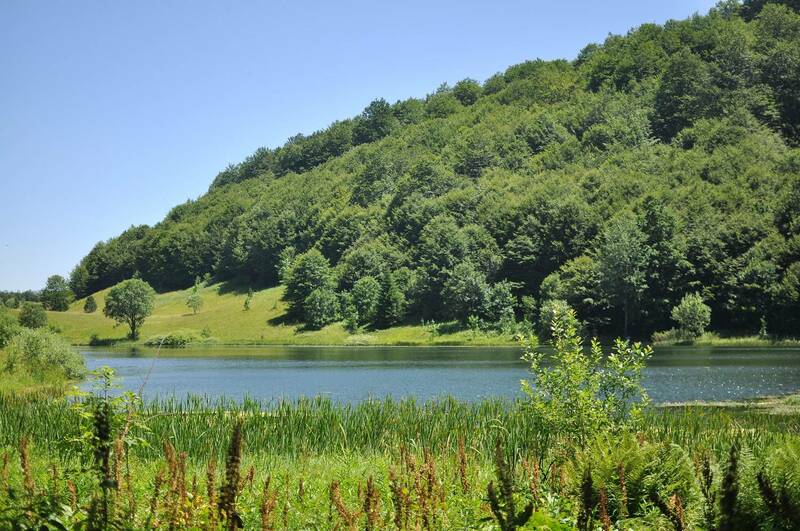 The group will drive a little more than 45 minutes to Perućica medieval forest. The park is a treasure trove of wildlife and a large number of endemic plants. 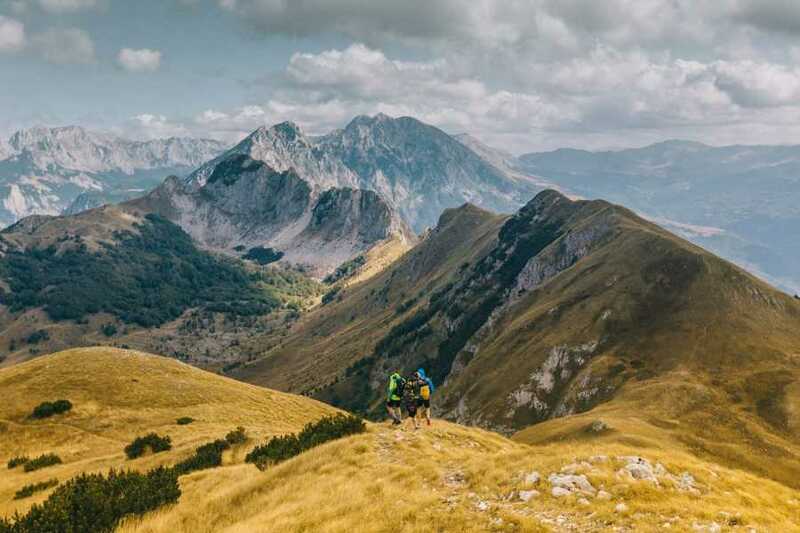 The park also houses Bosnia and Herzegovina’s highest and impressive mountain Maglić, named after the thick fog that often surrounds its rocky peak. The car will be left behind at a viewpoint – Dragoš Sedlo – with its colorful view of one of two remaining medieval forests in Europe – Perućica. The group will pass a lovely waterfall “Skakavac” which plunges 75 meters down into the dark spruce and beech forest of Perućica, and then a magical forest of beautiful 50-meter tall spruce and beech trees. Participants are likely to come across trees that are 200 to 300 years old. It is likely to be sunset by the time the group drives back to the hotel. 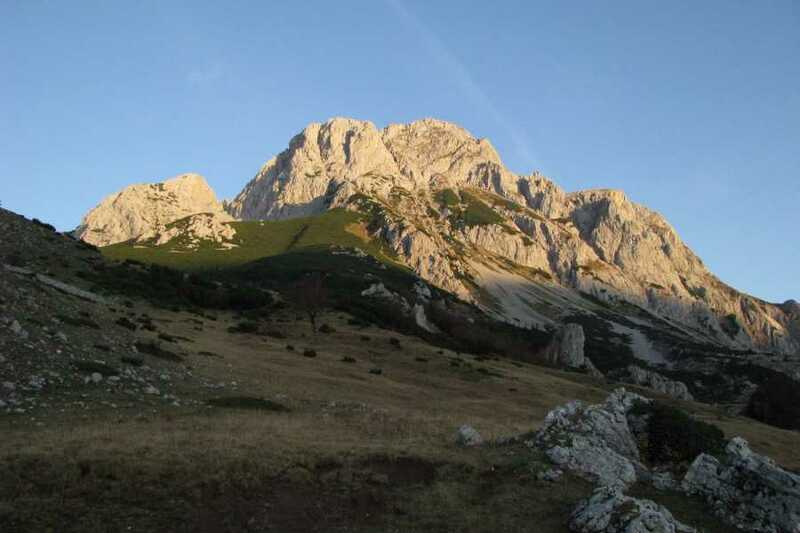 The group will head for Lokva Dernečište, perched at 1,667 meters, where the day’s walk through a forest and open mountainous terrain will begin. 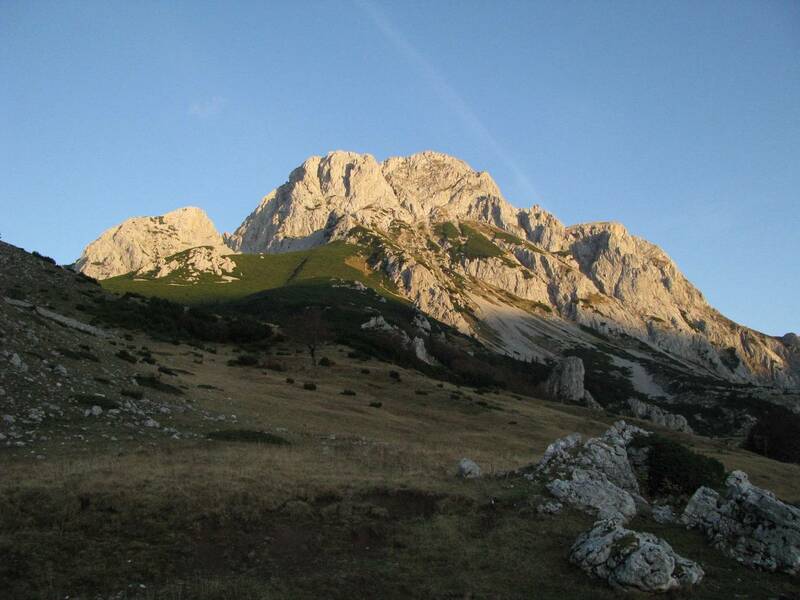 The ascent of Maglić Mountain (2,386 meters) will take approximately four hours over well-maintained mountain trails with steep cliffs and is by far the most demanding part of the day’s hike. People with a fear of heights are not encouraged to venture on this trip. Lunch will be had at Maglić, with its stunning views of Montenegro and Trnovačko Lake with its emerald green water deep below – the tour’s next destination. It will take around three hours to descend to Trnovačko Lake, where participants can enjoy the cooling waters and views of Volujak and Maglić. 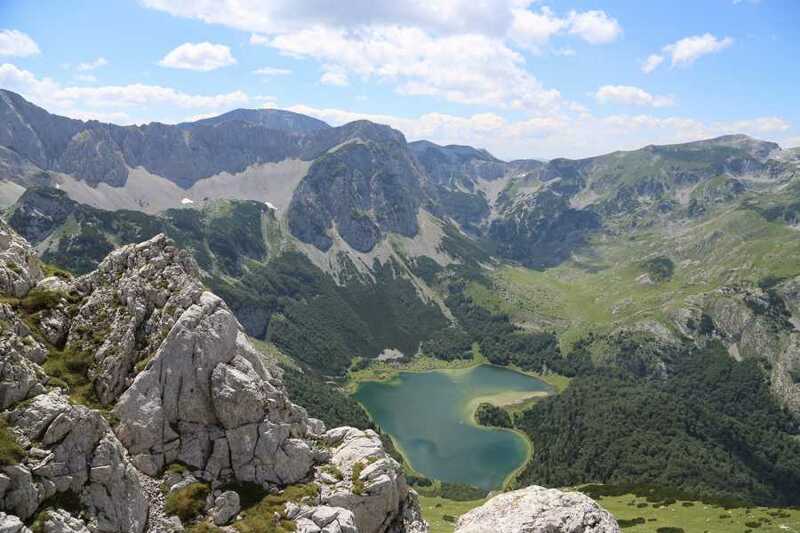 From the lake, the group will hike back to Prijevor, and then be transferred back to the hotel in Tjentište. Transfer and return to Sarajevo. 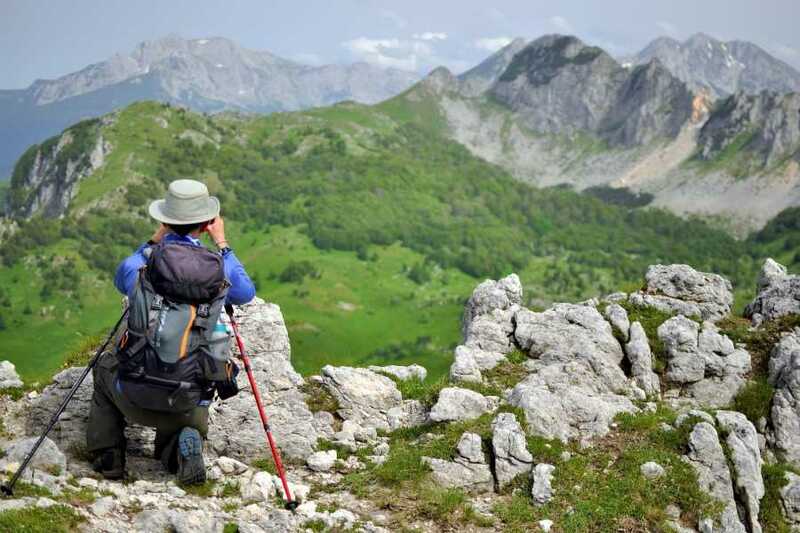 What is included: Transport from Sarajevo to location and back, coffee or tea at the hikes, all meals breakfast (4x), lunch (4x), dinner (4x) and snacks, accommodation at Hotel Mladost, admission to the National Park and Fully-equipped and experienced English speaking guide.